Home » International Report » Murdoch University Instructor Keith Simpson Says There is "No Credible Evidence for Subluxation Based Care"
Calls Such Practices a "Falsehood" & "Unconscionable Conduct"
In a poorly referenced paper just published in the Journal of Chiropractic and Manual Therapies, J. Keith Simpson DC, a Senior Lecturer at Murdoch University's Chiropractic Program in Australia, attacks the practice of subluxation based care and calls for regulatory authorities to step in. The medical and chiropractic regulatory authorities in Australia have been undertaking a "cleansing" of sorts in relation to subluxation chiropractors over the past several years and there does not appear to be any let up in sight. 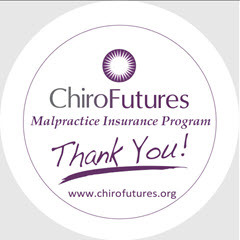 Just recently The Australian Government singled out chiropractors and made changes to their Medicare Benefits Schedule (MBS) in regards to spinal x-rays and who can request them. The changes came about from a review by the MBS Review Task Force and are effective beginning November 1, 2017. The news in Australia comes on the heels of similar policy recommendations just made by the American Chiropractic Association. "Attempts to convince the unsuspecting public that subluxations present a clear and present danger is a falsehood at best and unconscionable conduct at worst." Simpson asserts that there is "no credible evidence" for chiropractic subluxation based care. As is typical with Subluxation Deniers like Simpson he takes his unsupported opinions a step further and stating "It is well beyond time", calls for regulatory bodies to target and go after subluxation based chiropractors. 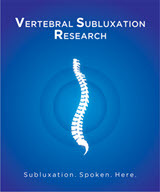 Simpson, without providing a single reference to support his contention, states that Palmer's model of subluxation whereby the presence of subluxations leads to ill health has been replaced by the so called "Modern Subluxation, whereby subluxations have a local biomechanical effect." 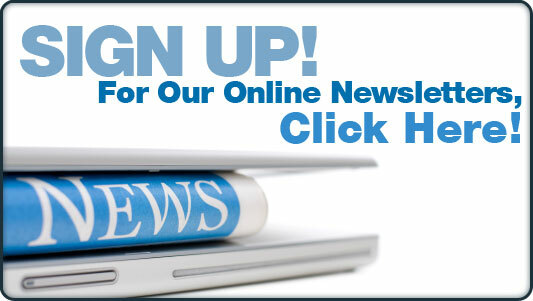 Indeed, Murdoch's marketing materials for their chiropractic program state that students will ". . . learn to focus on the diagnosis, treatment, rehabilitation and prevention of pain and disability of the spine and extremities." "Many chiropractors argue for the ‘neurological effects’ of the adjustment. While it is safe to say that the high velocity low amplitude thrust employed by chiropractors has a neurological effect, as does stubbing one’s toe, it is a stretch to suggest that the adjustment’s effect is predictable, lasting and always positive." Lamenting that there are still many practitioners that adhere to subluxation Simpson has issues with chiropractors who ". . . depict and market subluxation as an enemy that needs to be contained and eliminated". 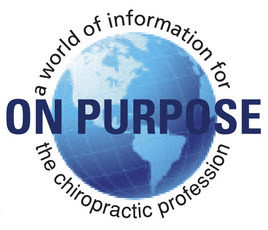 "In short, it is an unsubstantiated claim the purpose of which is to drive asymptomatic members of the public into chiropractor’s offices to receive examinations to locate subluxations and treatment to remove killer subluxations before they cause unimaginable harm to the individual." He further fleshes out his suspicions regarding "unethical" chiropractors who would suggest these things to the public referring to how "Chicken Little types still abound, particularly amongst vulnerbale health care seekers." 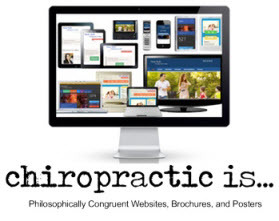 "Most rational chiropractors realise" according to Simpson, ". 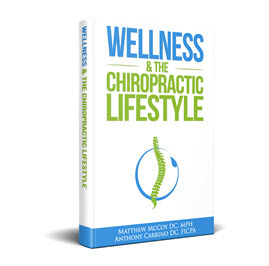 . . that subluxations are not a health risk." He goes on to say that subluxation practice is "unethical", "totally inappropriate" and chiropractors practicing and marketing in this fashion will have the ". . . unenviable task of defending against an allegation of unconscionable conduct under Australian Consumer Law." One has to wonder who they will call as the Expert Witness in these cases and whether or not Simpson is available for testimony.